We welcome enquiries about producing Trails and Apps. At Historyworks, we are developing new apps for several organizations in locations across the UK. 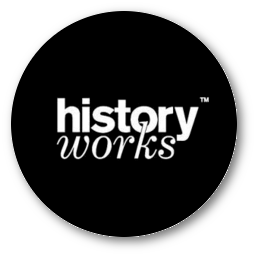 Indeed, Historyworks has built several apps already with a series of history trails, - delivered as audio guides, texts, and photos - which can be used on mobile devices. For apps we provide a range of expertise and content: we work with curators and experts to source the top stories and design a narrative, we research and check the factual content, we shape the narrative and script the audio guides, record and edit the voices, illustrate the narratives with photographs and other sources, and when all the content is complete, we then uploade all the relevant texts, audio, and photographs to the app platform ready to be tested by our team and our partners, and then launched for the public.